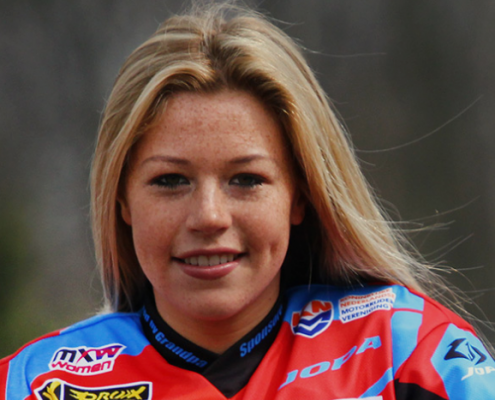 Born In A Motocross Family, There Was No Other Sport Nancy Was Interested In. Living in the South of The Netherlands and a brother as trainer was the ideal combination to become a semi-professional racing girl! 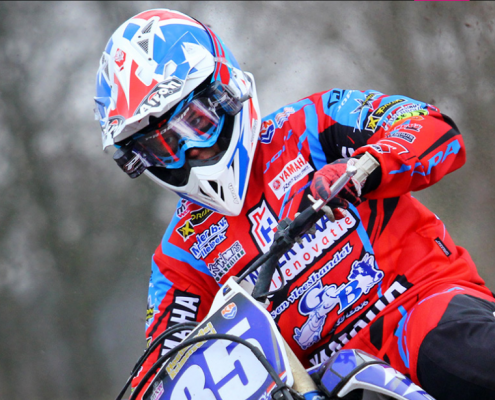 For 2018 Nancy will compete in the highest Series of Women’s Motocross .The official race series of Youthstream, the organizer of the MXGP Series. 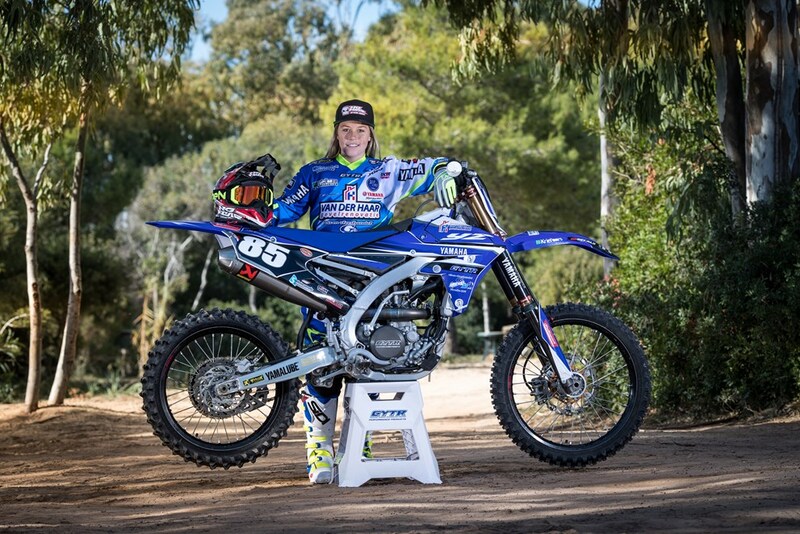 In 2018 she keep riding her Yamaha YZ250F to chase the World Championship title. 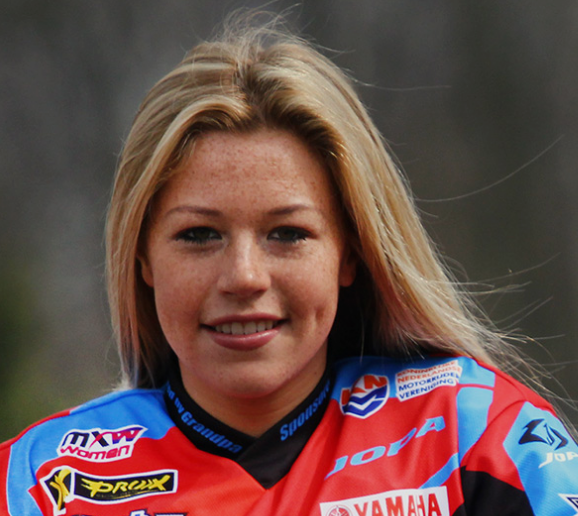 Nancy van der Ven will entrust her 2018 Women’s World Motocross Championship campaign to Yamaha again. 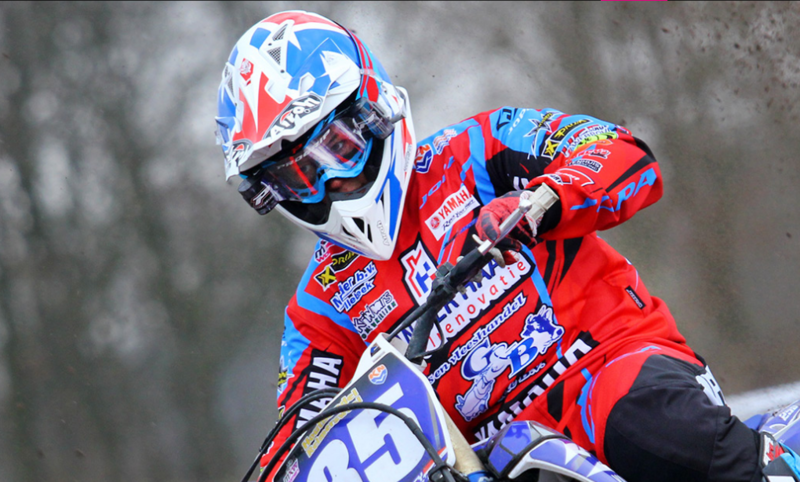 The agreement between Yamaha and the star rider was extended at the end of 2017, and Nancy has established her own team, the No Fear Energy Yamaha Official WMX Team.” The co-operation with Yamaha has been flawless for the last few years, and I had no reason to look for something else. 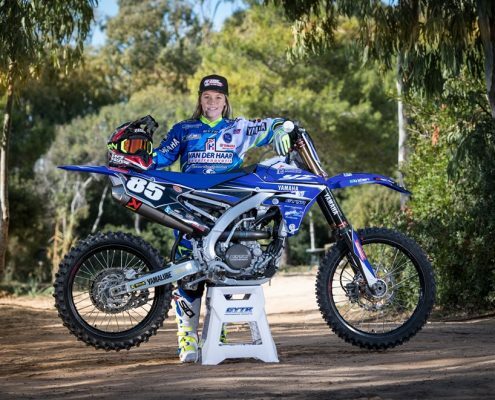 I feel at home on the 2018 Yamaha YZ-F250, and I had no hesitation in signing on the dotted line,” Van der Ven said enthusiastically.